With the newest update to FIFA 19 Ultimate Team, EA Sports has released new ratings for Premier League players in FIFA Ultimate Team. Players who had great performances this season received boosts to their base cards, as well as their special cards who they already earned in Ultimate Team. 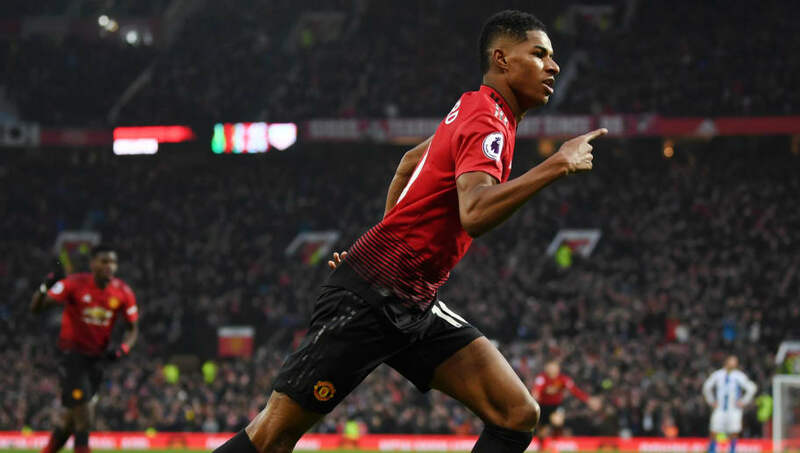 Marcus Rashford arrives first on the list after receiving a +1 overall boost to his 81 base card. This rating boost comes with a boost with pace, dribbling and physical upgrades as well as a position change to striker (former LW). 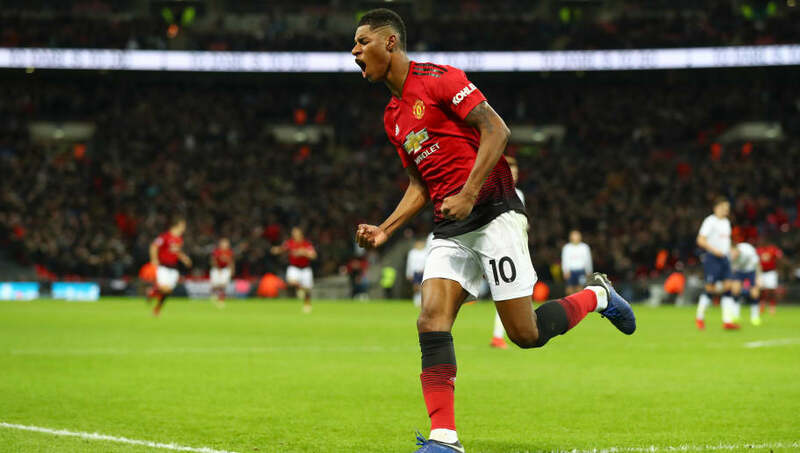 During his time under new United manager Solskjaer, Rashford has been on fire and his form should only improve. 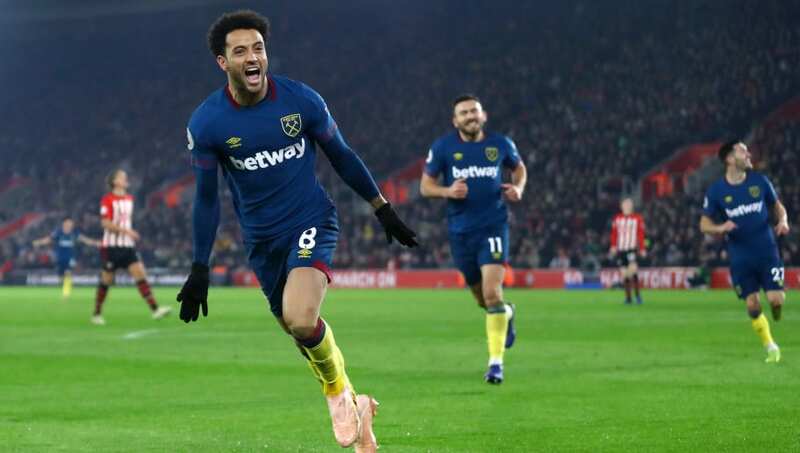 One of West Ham's best players this season, Felipe Anderson comes in at third on this list. The Brazilian earned a +2 overall boost and got upgrades in all of his statistics besides pace. His Ones to Watch got bumped up to an 88 overall, which is the best option for any Premier League team that wants a beast on the left side of the pitch. 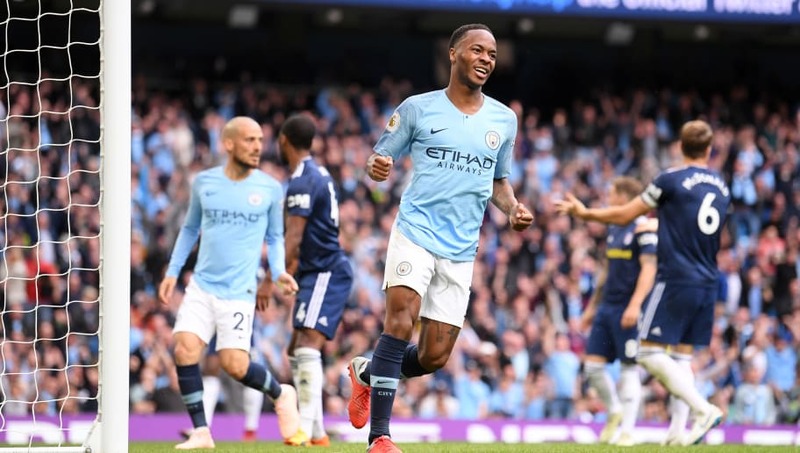 Raheem Sterling has been one of a few City players who have earned an upgrade in FIFA 19's Winter Refresh. His upgrade is hands down the biggest as he won the POTM card, which now will get a great boost. Going from an 85 to an 87, the England international got a four rating boost for shooting with is a great reflection of his performance this season so far. 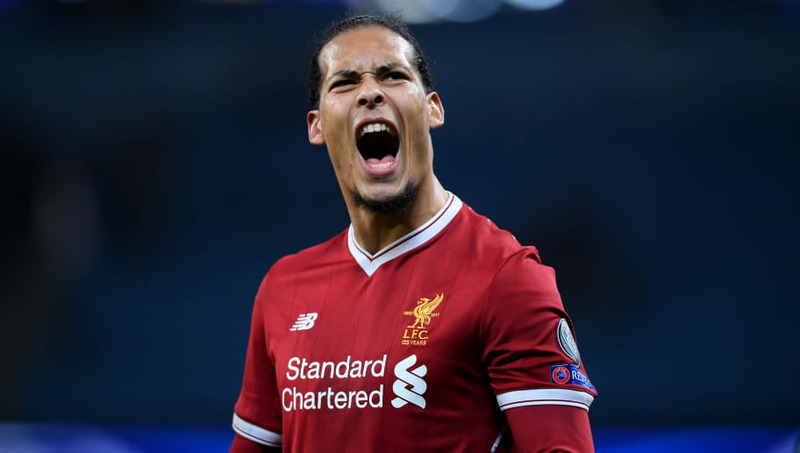 The biggest boost of them all comes in the form of Liverpool defender Virgil can Dijk. He gets one of the most important upgrades in Ultimate Team as he gets his POTM card increased to an 92, from a 89. This upgrade makes him hands down the best defender in the PL and is a must have in any English club teams. Since joining the Reds last winter, the Dutch international has been outstanding including this season in which he had 14 clean sheets in the Premier League already.